If you’re ready and determined to give up but need a bit of help to get started, motivatated, stick to it, then a mix of counselling and hypnotherapy is often the way forward. 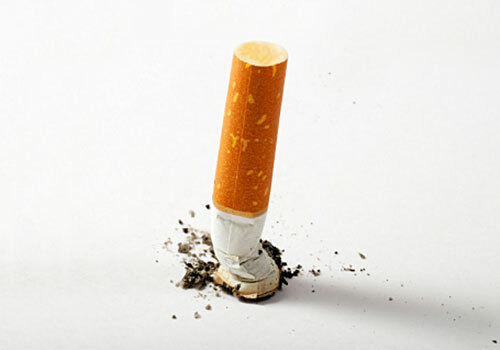 This can usually be achieved in one, extra long session where we look at all the pros and cons, your reasons for smoking, your concerns about giving up, and some hypnotic suggestion and motivation, in short a full package to set you up with the best chance of success – it can even include your final smoke! This is best for someone who is ready to stop now. If you don’t think you are ready yet but want to build up to it, some preliminary sessions can get you to the point where you are.